this is stupid cool. - don't let the bastards grind you down. What was that? I wish that was near my house. I love fire, and a fireball is just a wonderful form of fire. I mean unless of course it gets too close to me or my house. Does insurance cover fireball damage? 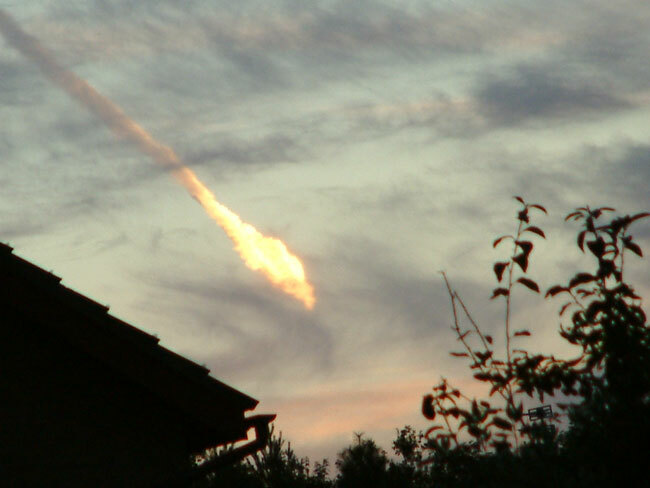 it was a bolide, which is a meteor that explodes. Dude! Where was that picture taken? the UK, in S. Wales.